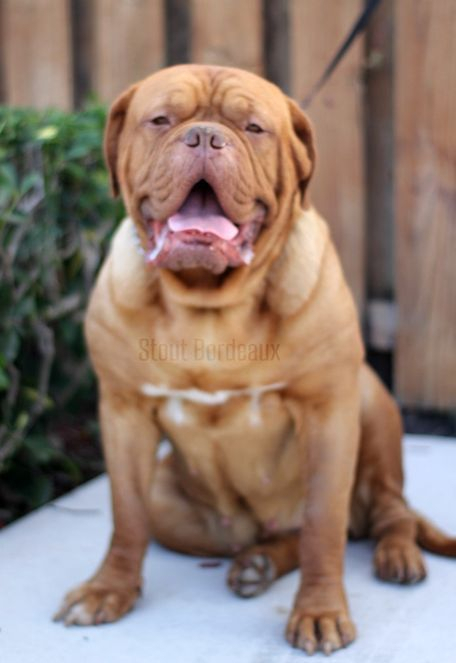 Check out Puppy page for upcoming breedings don't miss out, and our NEW STOUT DOG STORE page! 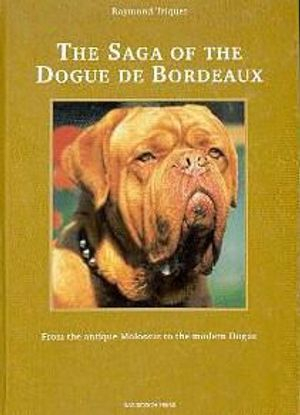 We strive for the consistency in Authentic Bordeaux type, big heads, great structure, heavy bone, balanced temperments, & great movement! 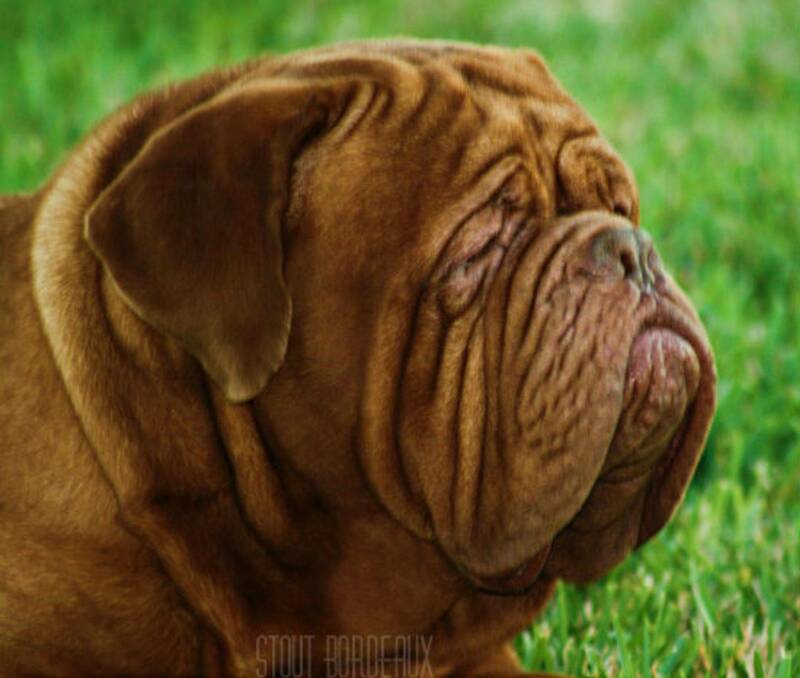 We have over 25yrs of owning Dogue de Bordeaux! 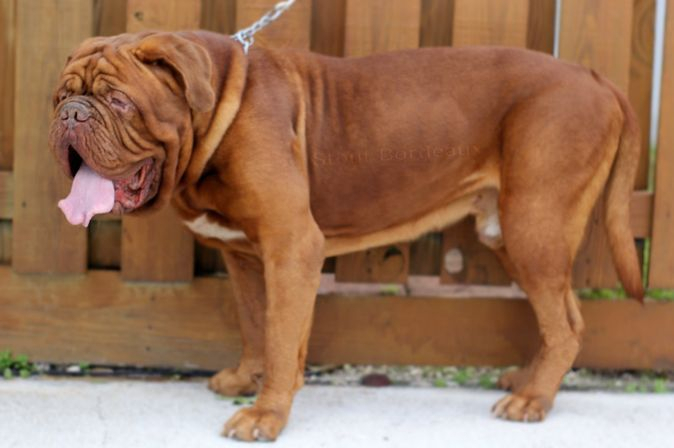 Our dogues are all AKC and some FCI dual registered. 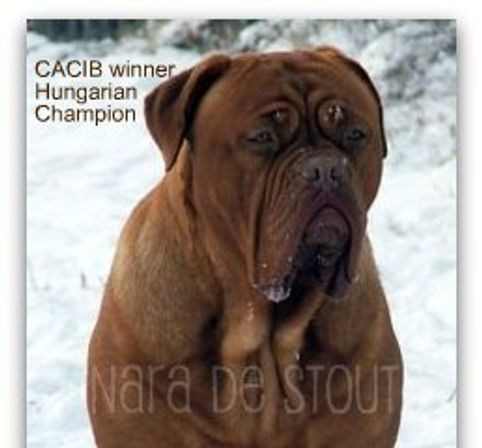 AKC DNA Profiled stock(providing proof of their ancestry filed with AKC). We have produced North American and European Champions! 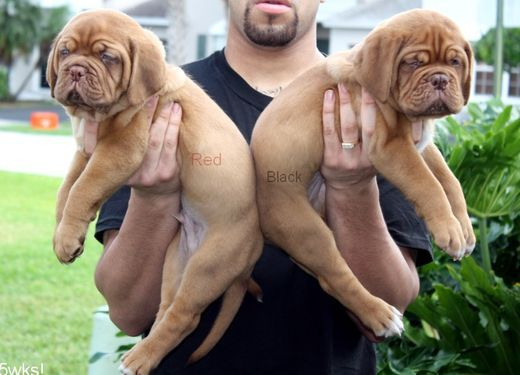 Our dogues have some of the most sought after European, South American, and North American Champion "long lived healthy bloodlines"! 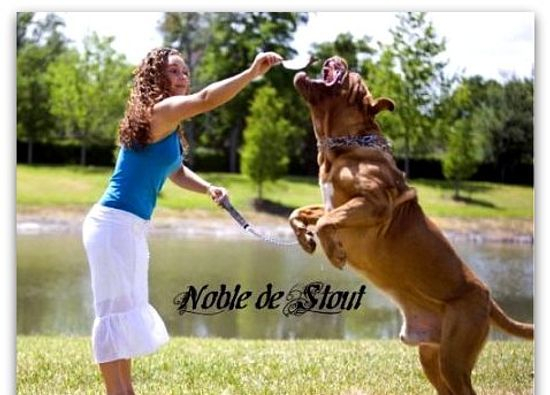 True advocates against pedigree FRAUD! Not a mass producer or high volume puppy manufacturer. You can see many of the puppies we procuced over the years on our puppy page, YouTube, Instagram, or Facebook! 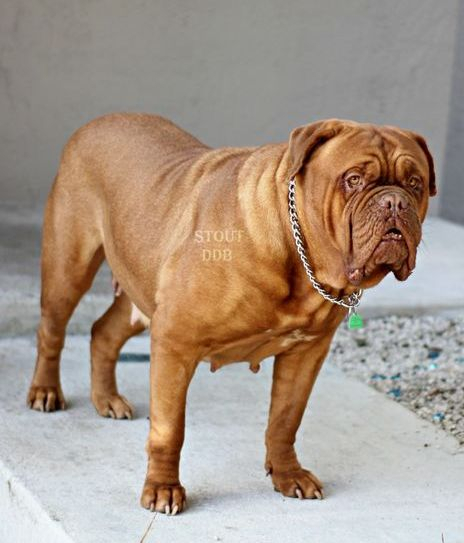 "Not just a few little cute puppies", but dogues that have matured into "head turning adults with the "WOW factor" for your home or show ring! 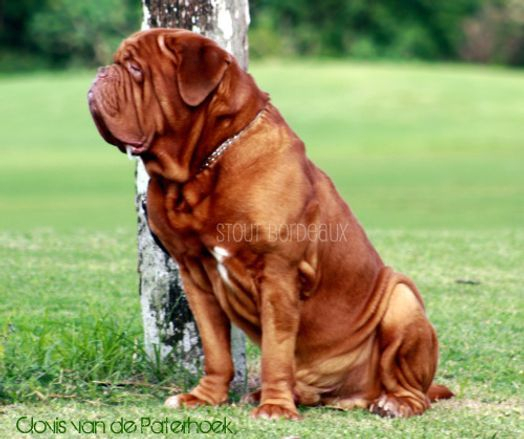 The word "Mastiff" deres from the Latin word: massivus, meaning massive! Petite and small fine bone are not mention in that definition!! !